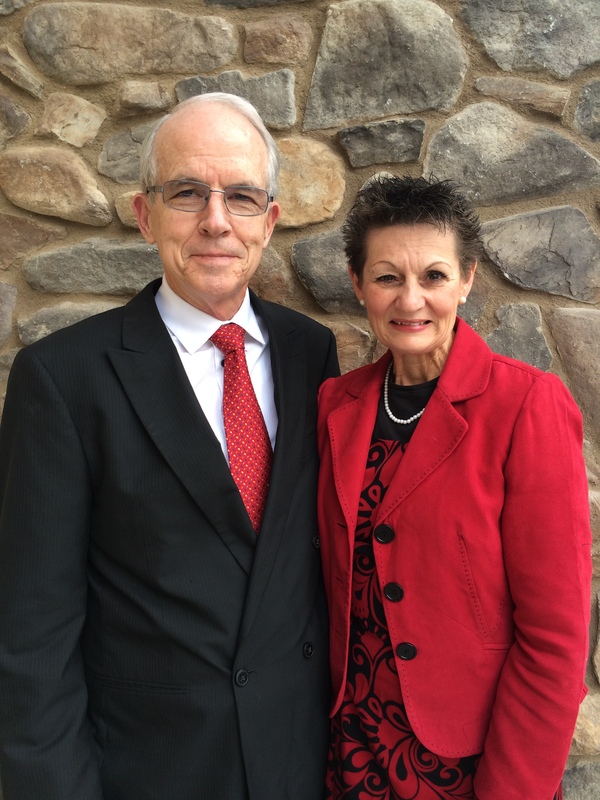 Elder & Sister Snell – Self Reliance Legends! Legends because they have been master motivators, facilitators, and teachers of the Church of Jesus Christ of Latter Day Saints Self Reliance Program. 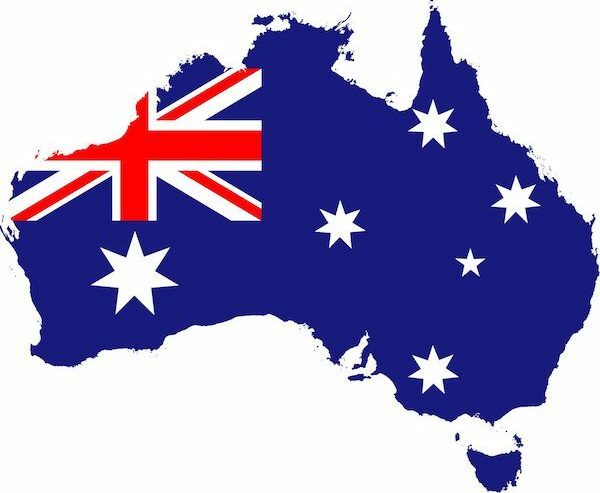 Here, in Australia, they have had great success in working with the missionaries and the members! Top picture L-R Sister Auatabu, Elder Fala, Elder Smith, & Sister Manukau. Elder Smith & Elder were trying to be helpful to Sister Snell but ended up coping over her only copy of the English language test applications! But Sister Snell was brilliant and somehow found another copy and saved the day! We absolutely adore this amazing Senior Couple and will miss them greatly as they head for home, England, in early May, 2018. Mildura district/zone activity… Birthdays! !,volleyball and games! Our activity was a success. We did the volleyball thing, then came in church for lunch – sang to our Birthday Elders – Bryner, Shortland, and Siaw – and games. Bohnanza and Pirates games were hits. Bean fields were springing up all over the place and throwing the dice made two Las Vegans feel right at home. We had a wonderful day full of joy and goodness. Having sisters in the district is such a plus. We love all the missionaries! Refreshed! Now pressing forward again. – finding God’s precious sheep. We had the Young family that lives behind us over for some pepper tasting. We inherited a garden from the Buckners(previous senior couple in Mildura) and a plant of hot peppers came with it. The tasting ritual went well until it came to the little fellow front and center(Jackson). He had difficulty comprehending that his mouth wasn’t going to burn up and spent a few minutes letting the world know about it. The family members are from LtoR Emily, Andrew, Jackson, Connor, also Cody (Andrew’s mate) and Memphis gulping water. I did my part but didn’t chew into it. Elders Siaw and Jordan catch a rare moment to hop in picture with Bishop Tu’imoala and his lovely wife, Kalo and their nine children! We love them. They are the heart and soul of our ward! The Berri Branch, a happening place! Our weekly district meeting. Upper part showing baptismal goal chart, 9 down, 15 to go. Sisters Manukau and Auabatu lower right. Elder Smith and Jordan leading the hymn. Anyone for Hop Along pie…Kangaroo! Well, it is really good! President Pioch, Elders quorum president made it for us. They eat a lot of kangaroo in Australia. The tails are a delicacy in Alice Springs! As you can tell, sister Smith eats whipped cream(actually sour cream) on everything!